sandybell is using Smore newsletters to spread the word online. 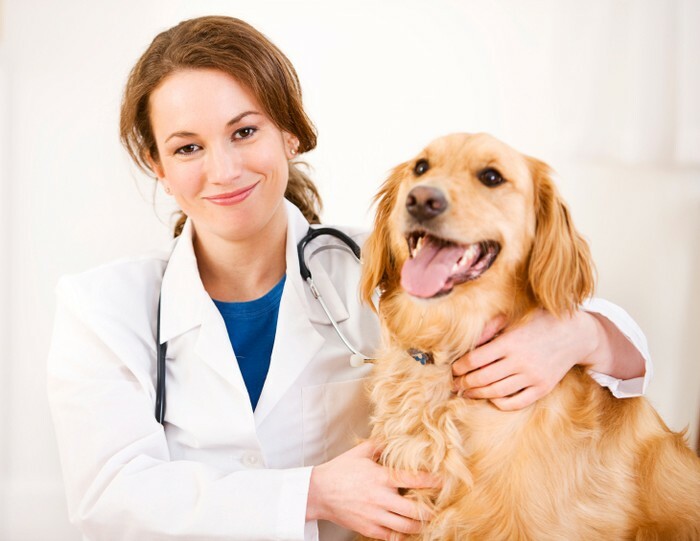 medicine diagnose and treat diseases and injuries of pets. examine the animal to determine the nature of disease or injury and treats the animal medically or surgically. test dietary herds, horses, sheep, and other animals for diseases and inoculates animals against rabies, brucellosis, and other disorders.